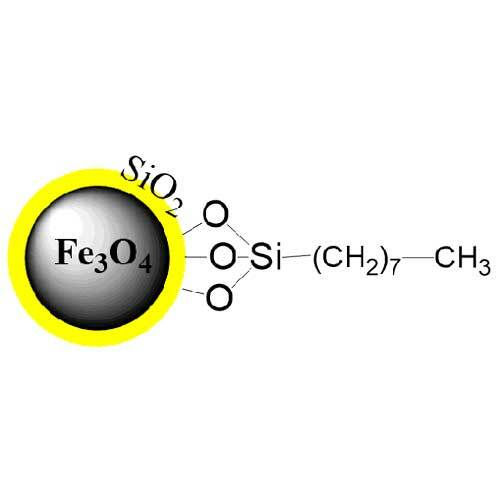 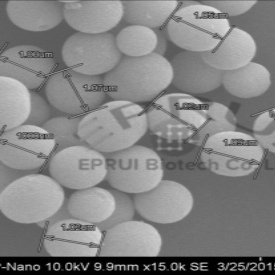 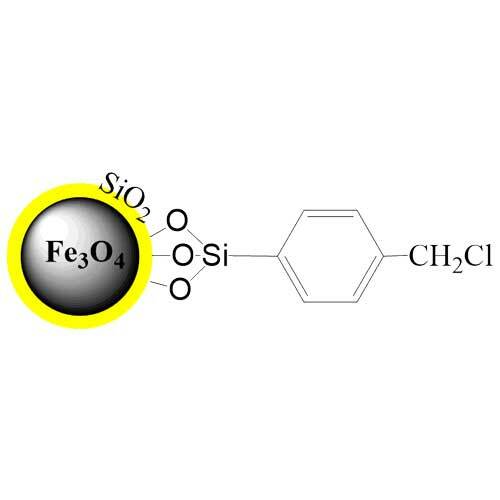 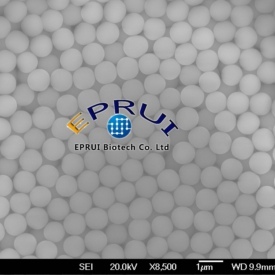 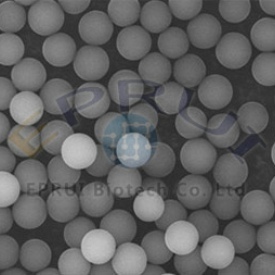 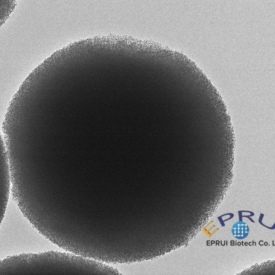 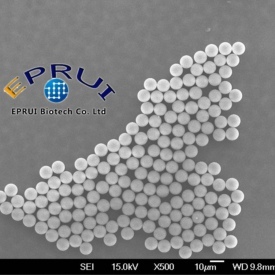 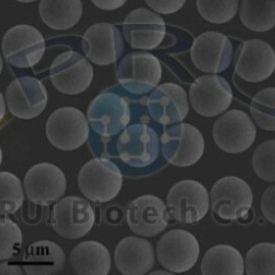 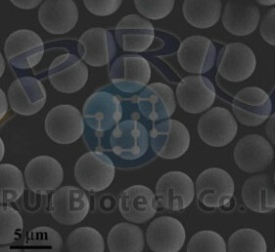 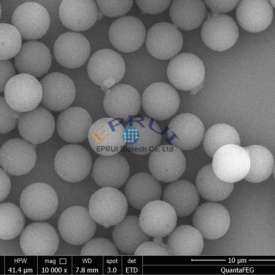 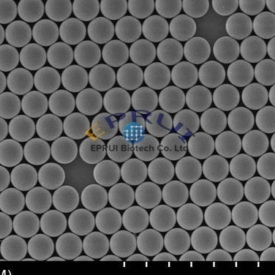 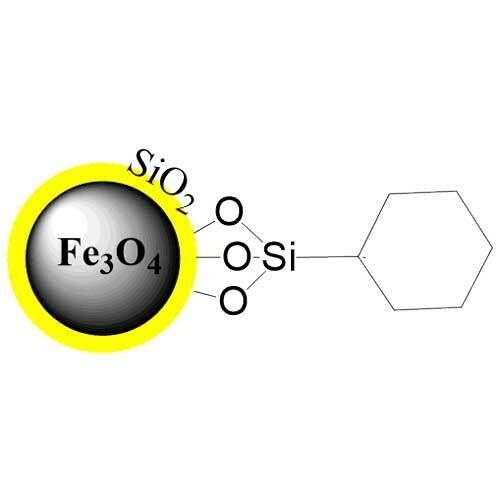 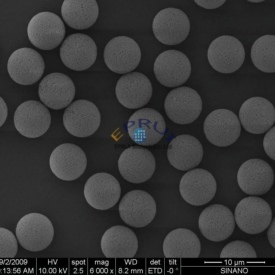 PMMA microspheres are PMMA particles with spherical morphology. 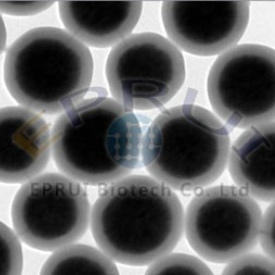 Poly(methyl methacrylate) (PMMA), also known as acrylic or acrylic glass. 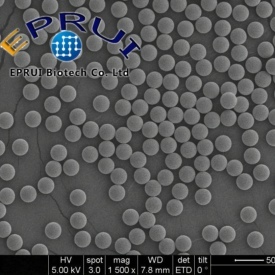 It is a transparent thermoplastic often used in sheet form as a lightweight or shatter-resistant alternative to glass.